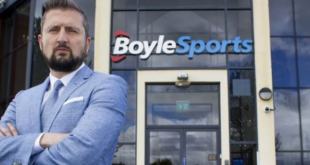 Irish bookmaker Boylesports has undergone a re-brand, as the bookmaker set to target the UK gambling market. Boylesports’ founder John Boyle and champion jockey Barry Geraghty unveiled the new Boylesport brand at a special event in Dublin. 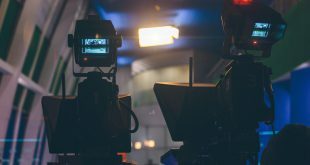 Industry news source EGR Magazine reports that the re-brand will be supported by a new multi-content advertising campaign, which will be launched in the UK in early 2015. 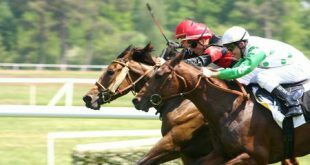 The operator will also launch new product inventory in the coming months as it looks to expand its services for the UK betting market. 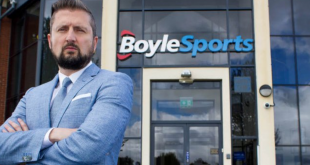 Boylesports will further support its re-brand and new marketing campaigns through its social media channels. All Boylesports marketing communications will feature the tagline #BetOnBoyle. In November John Boyle stated to the Irish Independent that the operator was seeking a new Chief Executive to lead its charge on the UK betting market. 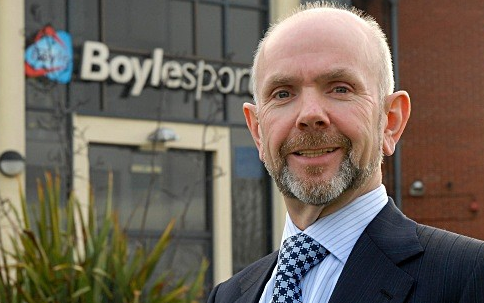 Boyle further stated that the operator needed to expand its operations and presence in the UK betting market, as it had reached peak expansion within Ireland were its 198 retail betting outlets. Boylesports targeting of the UK betting market, has it consolidate its remote igaming and betting operations under the Gibraltar Gambling Commissioner. In late November the operator had been given the go-ahead to move its online gambling operations to Gibraltar.